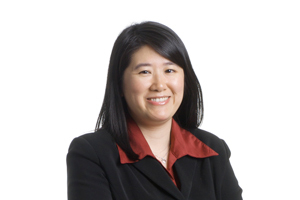 Gail Yeung has over 15 years experience in public accounting. Since 2005, she has been an audit manager for Welch LLP. Her expertise includes providing auditing and accounting services to small and medium sized companies and compliance audits for the Law Society of Upper Canada Spot Audit Program. She is also involved in fund administration in the telecommunications industry. Gail joined Welch LLP in 1997, after graduating with a Bachelor of Commerce degree from Carleton University. She obtained her Chartered Accountant designation in 2000 and her Certified Internal Auditor designation in 2010.